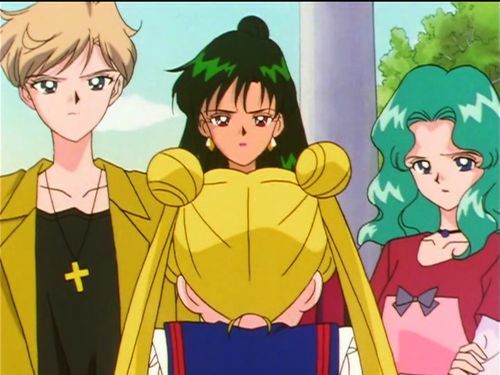 So there you are, reading through bios about your favorite Sailor Soldier, and committing all these facts to memory. 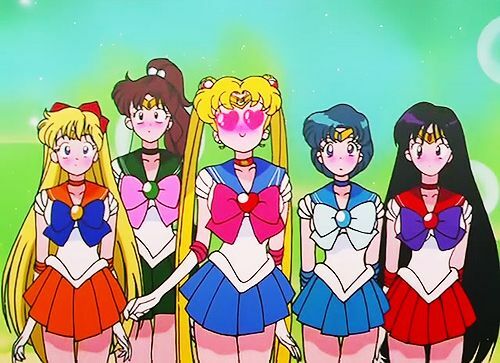 We’ve all been there, totally normal. 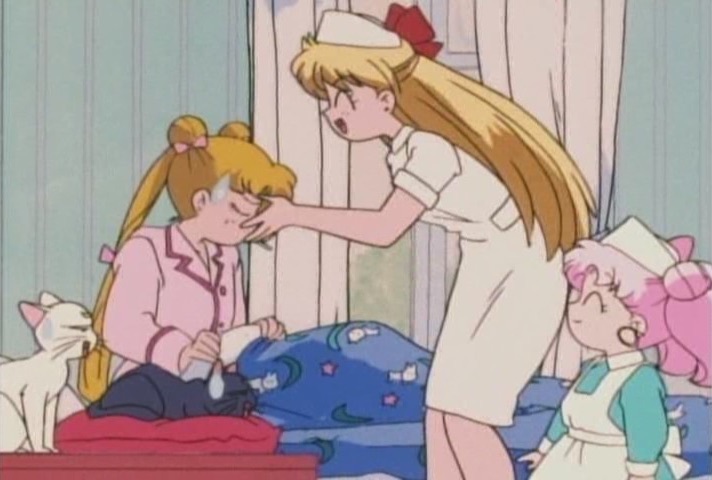 But as you’re scanning through Usagi’s birthday, her favorite foods, favorite method of fortune telling, and all that jazz, you run into the blood type column. 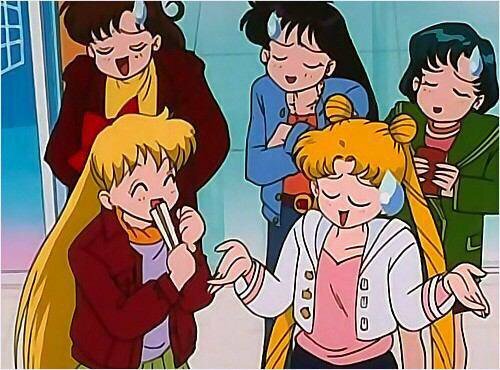 Now, as interesting as this may be, you can’t help but wonder why anyone would care about Usagi’s blood type, right? We’re not doctors here, so why are we so worried about blood types? 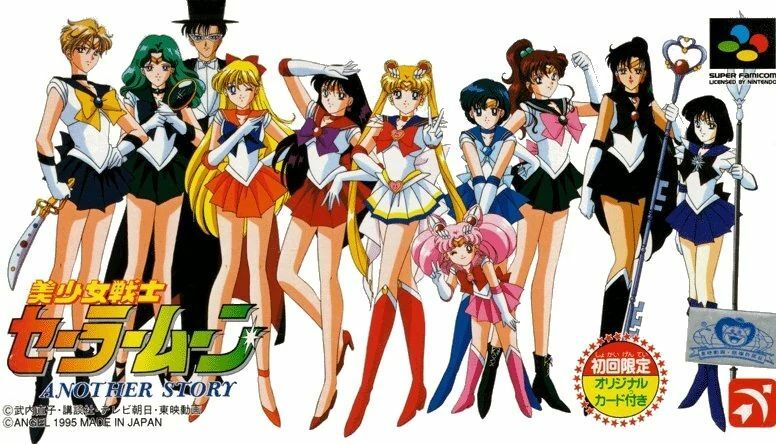 Well, today we’re to talk about why blood types matter, and what it says about the Sailor Moon cast!